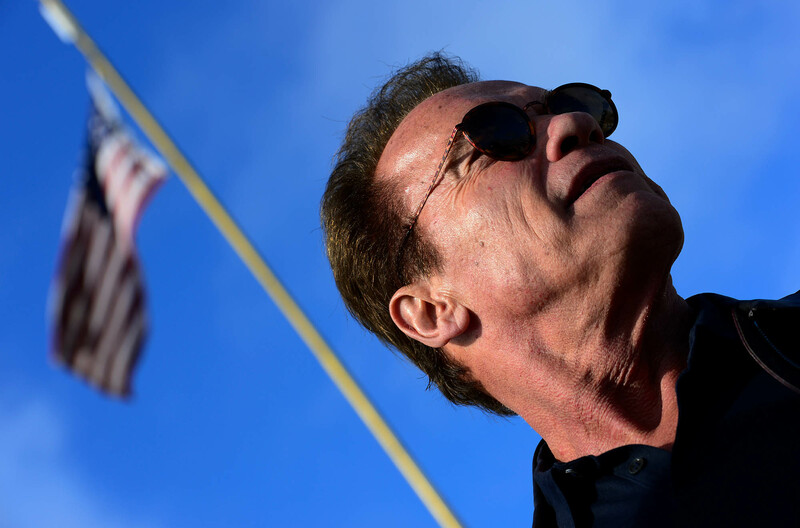 Arnold Schwarzenegger, 71, former governor of California, has become the outspoken conscience of an entire nation. He uses social media, especially video messages, to say what many others are afraid to express. Since he stepped down from the political stage, his voice has acquired more weight than ever. The Styrian, who is now based in Santa Monica, was never a man of many words, at least not during his career as a bodybuilder or on the movie screen. “Hasta la vista, Baby” and “I’ll be back” sum up the extent of most of his on-screen dialogue. However, with the inauguration of Donald Trump in 2017, Schwarzenegger began voicing his opinion frequently—and publicly. Where he suspects political grievances, he speaks up. Schwarzenegger’s credibility and popularity have made him one of the most important players in this subliminal ideological war. After the end of his active political career in 2011, he found a new role, and it is likely to be the role of his lifetime. 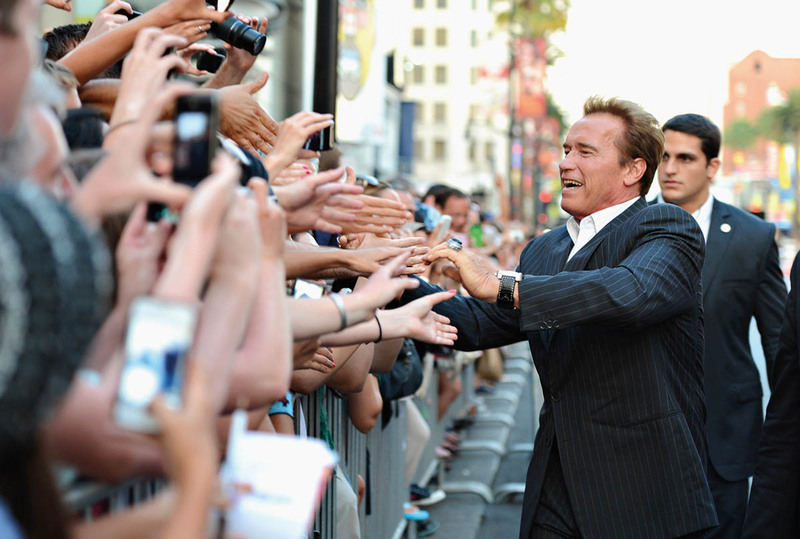 The OOOM jury has voted Schwarzenegger third in its ranking of the world’s most inspiring people. Bobblehead Trump. Schwarzenegger does not shun provocation in his mission. “So, President Trump, I know you really want to be an action hero, right?” Schwarzenegger says in his video message, while looking at a Trump bobblehead. “So, take it from the Terminator, you’re only supposed to go back in time to protect future generations. But your administration attempts to go back in time to rescue the coal industry, which is actually a threat to future generations.” Then he explains to the president that his championing of coal is as futile as it would have been to defend the (long bankrupt) video and DVD rental chain Blockbuster against Netflix. The video has been watched 33 million times so far. Video star. Schwarzenegger does not only attack Donald Trump. In his videos, he confronts Nazis, speaks up against hate and racism, supports war veterans and urges people to vote. He has also sharply criticized the gerrymandering (manipulation of electoral districts) efforts of the Trump administration. Schwarzenegger has found a new role, and it is likely to be the role of his lifetime.